4600 Magnolia Beach Road, Panama City Beach, MLS# 815982: ERA American Real Estate Buy A Florida Vacation Home, Schedule a Showing, Call Brandon Jordan of ERA American Real Estate Today! More drone pictures coming. Truly on of the final premier waterfront developments sites available. 700` of magnificent views of the bay overlooking a northern view of St. Andrews Bay. Hathaway Bridge and the St. Andrews historical area. 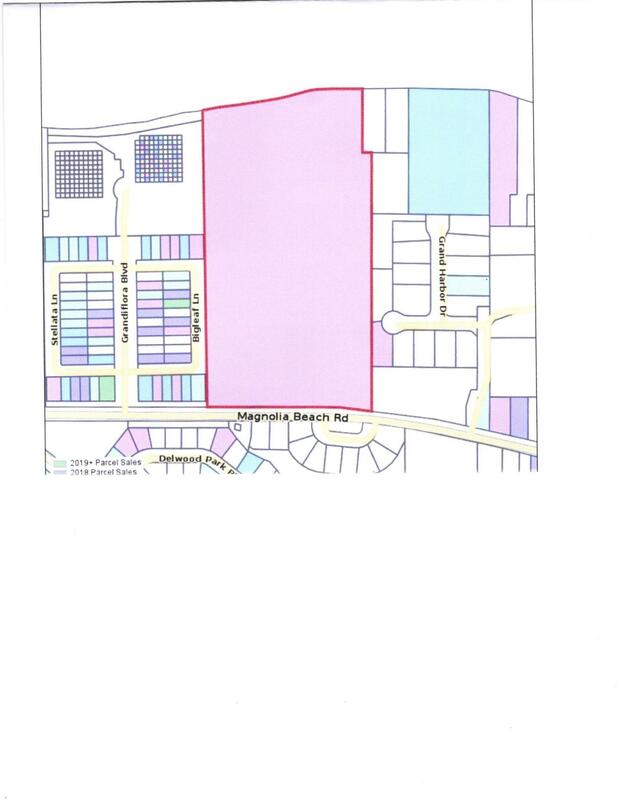 The parcel lays itself naturally to a wide range of development opportunities.1. Unmatchable home-site for the elite privacy!2. A layout of 4-6 premier residential lots still maintaining the privacy expedited with this type of home-sites. 3.Multiple waterfront lots with numerous interior residential spots. 4.Current zoning allows for 170+ units to be laid out in what ever manner the new owner would choose. The existing home site could be remodeled but no value given to the home. This information was last updated on 4/24/2019 10:06:55 PM.